Congrats California Chrome! !2014 Santa Anita Derby Winner. California Chrome has won his last four races by a combined 24 ¼ lengths. California Chrome was the easy winner of the Santa Anita Derby. 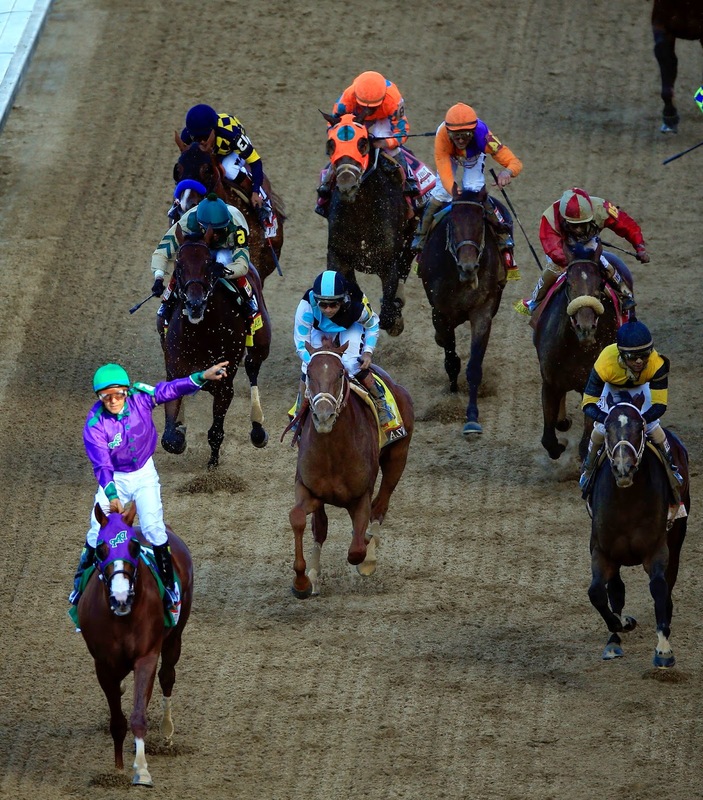 California Chrome won the 2014Kentucky Derby on Saturday (May 3). 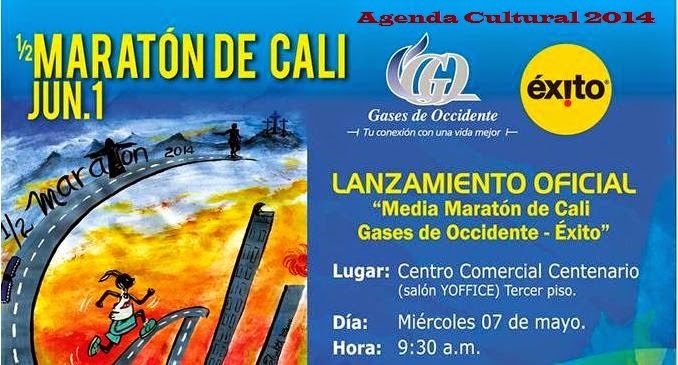 Sala 1 - Tercer piso - 6:00 - 8:00 p.m.